Start your new year with a bang! 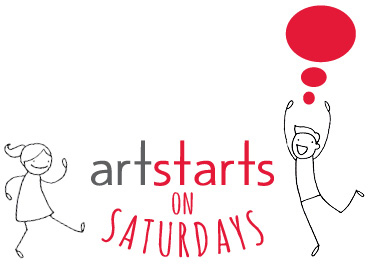 Join us at the ArtStarts Gallery on Saturday, January 26 for Drumming with Fana Soro! 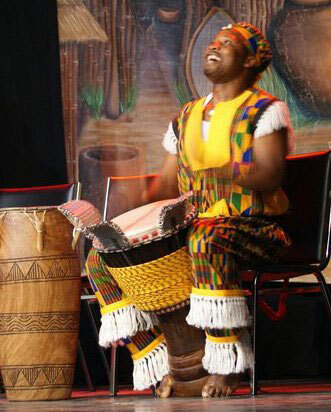 Learn the infectious rhythms and songs of West Africa at this hands-on workshop with master drummer and balafon player, Fana Soro. Drums are provided. Free! No pre-registration necessary. Ideal for kids 5 and up, but all are welcome! Find out more about Fana Soro on his website. Each session is about 45 minutes long, and is FREE to attend! For more information, visit our Free Weekend Workshops page. While you're here, you can also check out the current exhibition in the ArtStarts Gallery, Sense of Place!